Paytm (Pay Through Mobile) is the largest online recharge company in India. Owned by One97 Communications, Paytm began operations with online mobile recharge and later expanded to online shopping with the similar kind of products that are sold by Flipkart, Amazon.com, and Snapdeal. With bus ticket booking and electricity bill payment added to its service portfolio, Paytm turned an all-in-one portal. 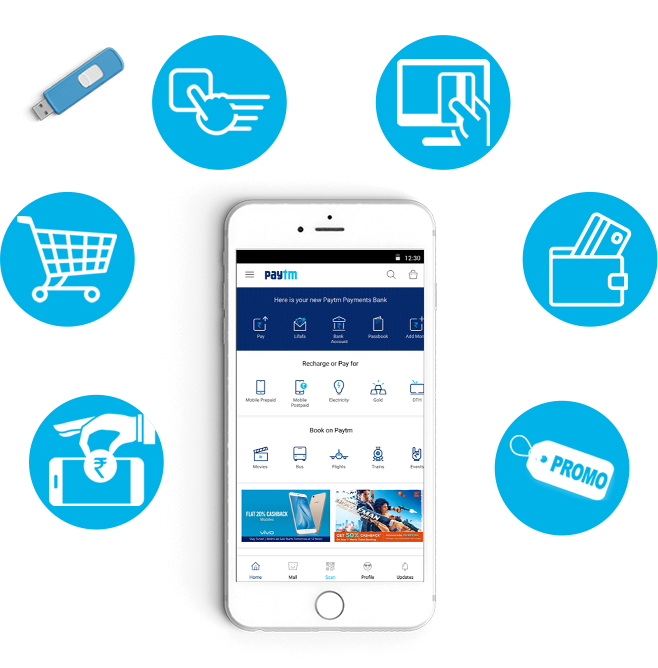 Paytm mobile app is available on iOS, Android, and Windows smartphones. Since India is going digital, online recharge apps and the best online recharge app development companies are getting an increased demand. Being a promising venture, Paytm received $575 million investment from Chinese e-commerce company Alibaba Group. Indian industrialist Ratan Tata also made personal investment in Paytm. Paytm is also a sponsor for all international and domestic bilateral cricket match series hosted by the BCCI. Paytm is under planning to begin its operations in Canada and other Western markets. Today, Paytm is an inspiration for hundreds of young entrepreneurs. 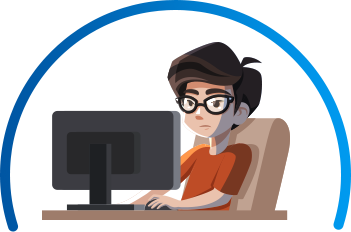 We at FuGenX are a global technology services company, specialized in mobile app and game development and have helped hundreds of inspired entrepreneurs to develop successful m-commerce and online recharge apps with innovative features and futuristic solutions. Easy options to recharge mobile, DTH, and Data card, and to pay electricity bills, gas, metro, landline/broadband, education and insurance bills. 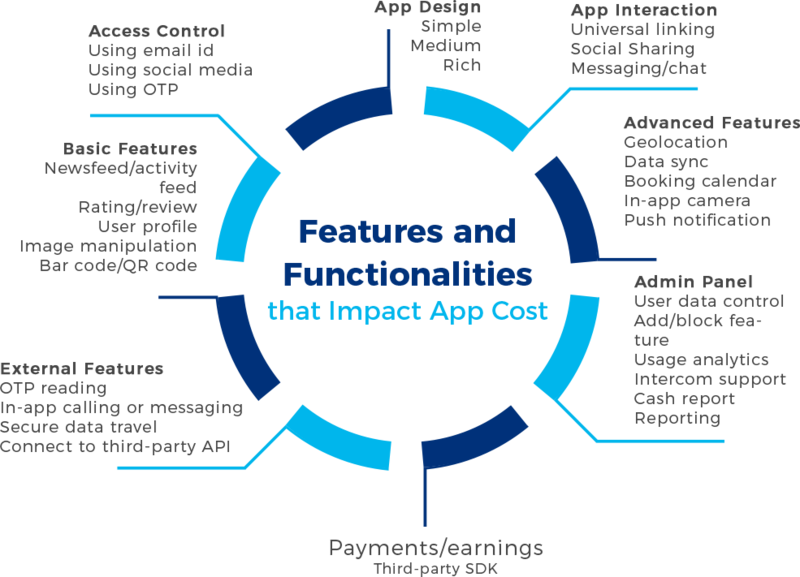 Paytm like app’s development cost varies from platform to platform. 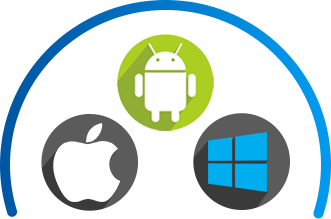 Android costs relatively more than iOS because Android app needs more codes to be written, Android emulators are slower compared to iOS’, and Android has more devices to be tested against. Compelling design is crucial for Paytm like app to engage and retain customers. 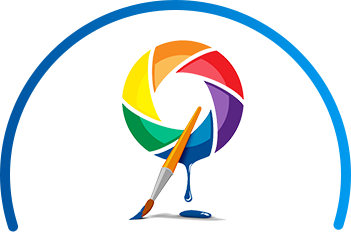 Engaging and user friendly design helps to bring repeated customers. Designing an intuitive app requires an effective use of advanced technologies and tools, which may increase the cost, but worthy. The cost to make an app like Paytm heavily depends on the type of features and functionalities you choose that form the size of the app. The app size can be reduced by giving preference for only core features (recharge feature) in the version 1 of the app and with the best development practices (FuGenX demonstrated the proven and sought-after development practices in online recharge app development). Paytm like app development cost can vary on the developers’ geographic location, experience and expertise level. Online recharge apps are nothing without a wallet. 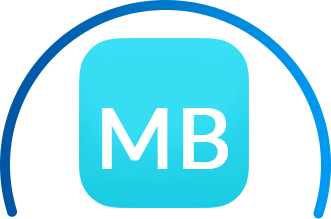 Mobile wallet app development and its perfect integration take additional hours and cost to be done. Mobile wallet app cost can be reduced by having a proper roadmap in the strategy phase). 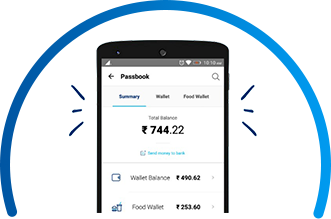 The cost to develop Paytm app or any online recharge app cost is estimated on the following basic and advanced features apart from the factors mentioned above. How much FuGenX charges to develop Paytm like App?